Rohnert Park, CA, November 7, 2018	(Newswire.com) - The average student loan debt is $37,172 for borrowers who have just left school. This can lead to an average monthly bill of above $393 for the standard repayment plan, which many cannot afford. Because of this, some student loan borrowers are unable or unwilling to pay their student loans. When they do not pay off their student loans they enter a state of default after 270 days. Defaulting makes borrowers subject to wage garnishment of up to 15 percent of their discretionary income to pay for their student loans. Because garnishment may not be enough to reduce the total balance, a borrower’s principal may rise faster than the payment reduces it. Most borrowers would like to avoid student loan default, but an average student loan default rate above 10 percent shows that many borrowers cannot find any way to avoid defaulting. 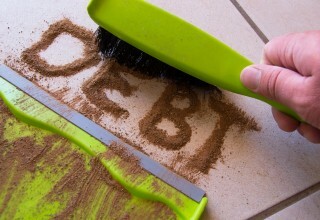 However, borrowers with federal loans may not have to make such a choice. 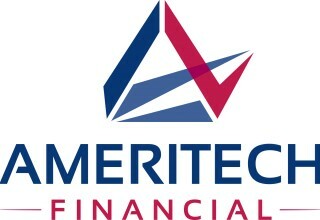 Ameritech Financial, a document preparation company, would like to show borrowers that there are alternative repayment plans that may be able to help borrowers who are struggling to pay back their student loans. An income-driven repayment plan (IDR), especially REPAYE, seems to be easier to pay, as evidenced by their low default rate — 4 percent. IDRs thus seem to have the best track record for preventing defaults or providing default recovery. Since student loan servicers have given bad information or withheld information from borrowers, many student loan borrowers may not know the best plan available to them. It may be that a borrower is able to apply for an IDR and hasn’t been informed of such an option. Ameritech Financial may be able to help a student loan borrower find the best IDR for their situation. If a student loan borrower enrolls in an IDR, their monthly federal student loan bill can be reduced to as low as 10 to 15 percent of their discretionary income. In addition, student loan borrowers can expect federal student loan forgiveness after 20 to 25 years of enrollment. 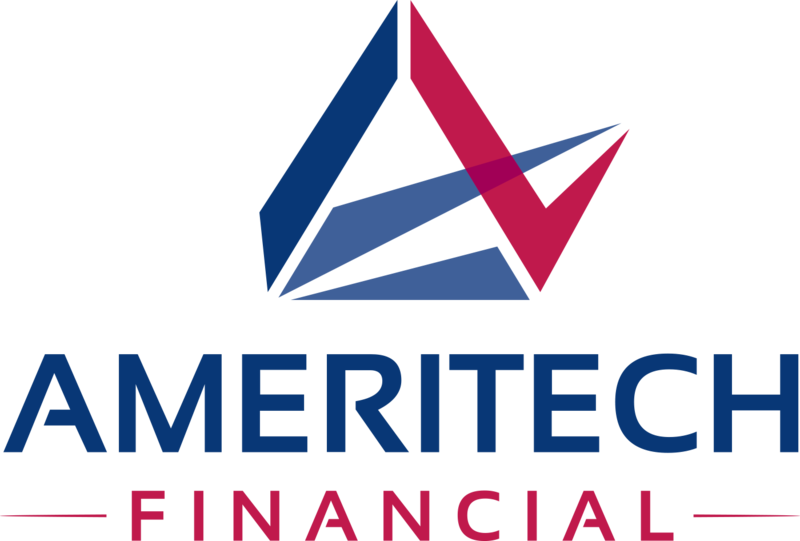 Ameritech Financial can perform the stewardship necessary to find the best IDR for the client, assist that client in applying for an IDR, fill out annual recertification, and inform the client of any changes that may happen to the account.